As the Wyoming Statewide Family Network, our Board of Directors must at all times be comprised of at least 51% of primary caregivers of children with a serious emotional disturbance. We recognize that the entire family feels the impact of a child or youth with a disability or special need. As a non-profit, family-run organization for families of children with special health care needs, Uplift works to advance Wyoming's system of care for children, youth, and adolescents with mental health challenges. We help strengthen the knowledge and capacity of families to act as advocates and agents of transformation to influence the services and supports provided to them and their children. 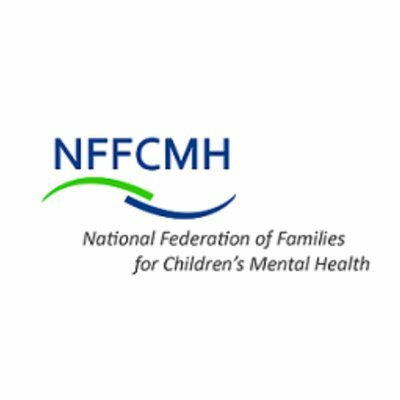 Uplift is proud to be Wyoming's Federation of Families for Children's Mental Health and has made many inroads and advances into the children's mental health system of care in our state. Uplift is contracted through Magellan Healthcare to provide High Fidelity Wraparound in Wyoming. High Fidelity Wraparound (HFWA) is a proven process to guide youth and families to achieve their hopes and dreams. It helps youth stay at home, in school and out of trouble by forming a team of people from different parts of a family's life. The process is designed to support and empower families to be self-sustainable with the help of the team they create. The process follows 10 guiding principles as the beacon to everything it practices. We serve as a part of the Wyoming Family to Family Health Information Center through a partnership with the Wyoming Institute for Disabilities (WIND) at the University of Wyoming. “We help provide families of children and youth with special health care needs (CYSHCN) need greater access to evidence-based and cost-effective health information, family supports, and training in order to promote optimal health and patient engagement in health care decision making.